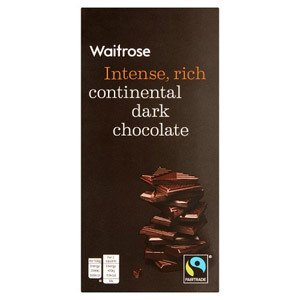 These premium quality chocolates are your go to for a delicious melt-in-your mouth treat. 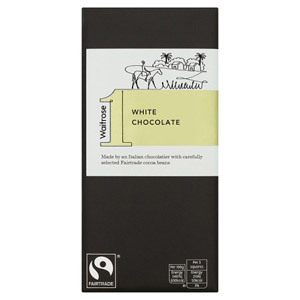 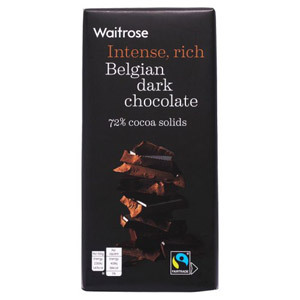 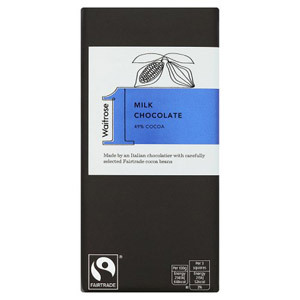 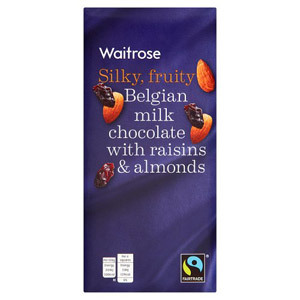 Indulge in our selection of Waitrose chocolate for a truly luxurious snack that is guaranteed to satisfy any sweet tooth cravings. 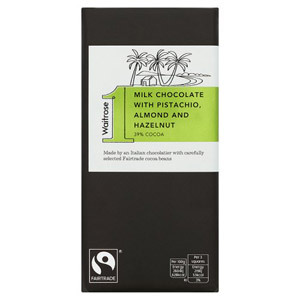 Stock your cupboard with these decadent chocolates for the perfect accompaniment to a glass of wine to unwind after a long day.